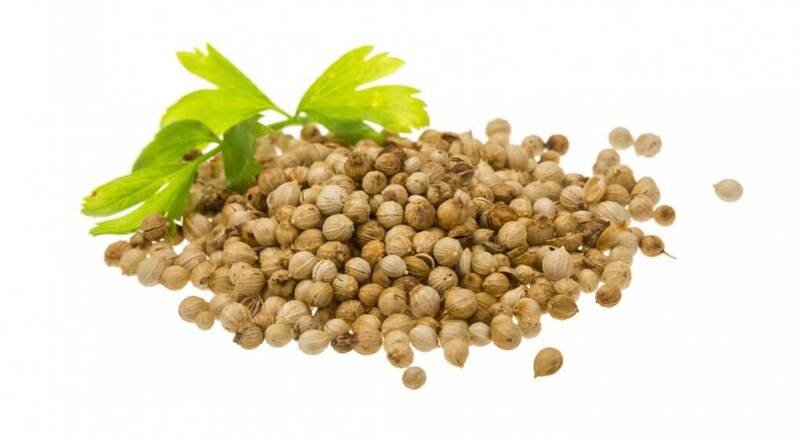 Coriander seed is considered one of the earliest uses of spices in the world. It was used for culinary and medical purposes in Babylonian times. Since coriander is a known spice, coriander seed oil is used to enhance the flavors of confectionary, seasonings and sodas.2 It’s also used as a flavoring agent for tobaccos, gin and liquors. Coriander seed oil is also making a name outside the kitchen. A clinical study from Germany’s University of Hamburg Medical Center was made and confirmed that an ointment blended with 6 percent coriander seed oil helps treat athlete’s foot.3 Because of its strong, sweet aroma and fresh vibe, coriander oil is also a valued ingredient in perfumes and soaps.